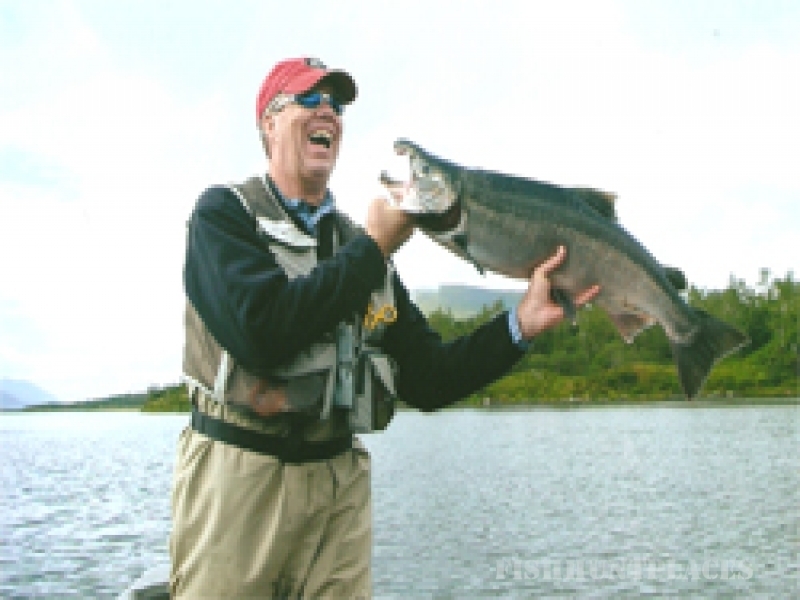 Kodiak Island, Alaska, is famous for huge Kodiak brown bears, world-class sport fishing, and the magnificent green that the island turns during the Summer--which is why Kodiak is sometimes called Alaska's Emerald Isle. The Island of Kodiak is the second largest island in the United States, approximately 250 air miles southwest of Anchorage in the Gulf of Alaska. 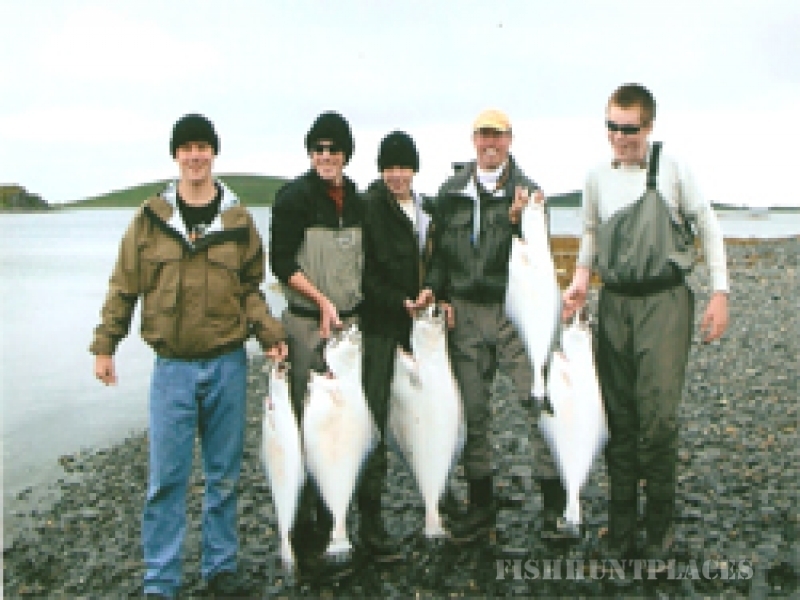 South Kodiak Adventures, LLC is located in the Village of Akhiok, on the Southern coast of Kodiak Island. See a map of Kodiak Island and where we're located. 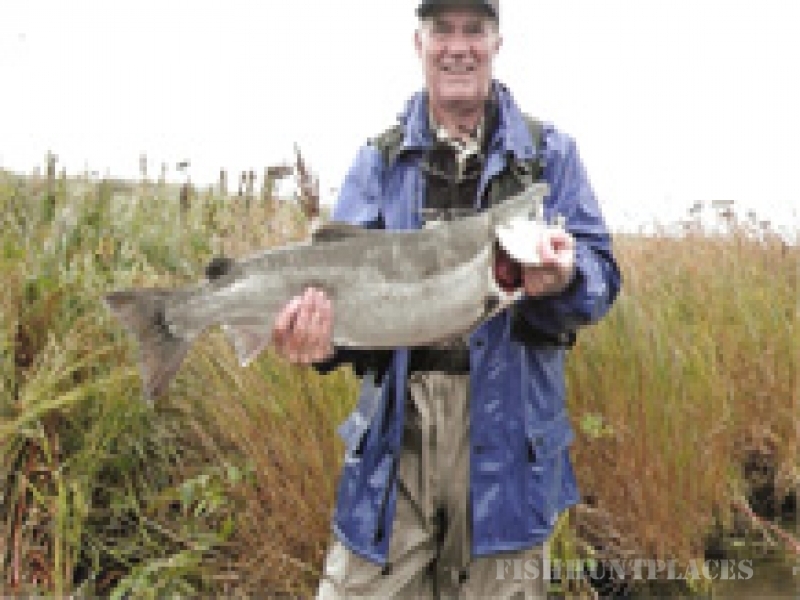 South Kodiak Adventures offers high quality fishing and wildlife viewing adventures at a very reasonable price. For current rates / prices, please CLICK HERE.